Hi, we're Rukami Sound Studio. "Rukami" means "[done with] hands" in Russian. 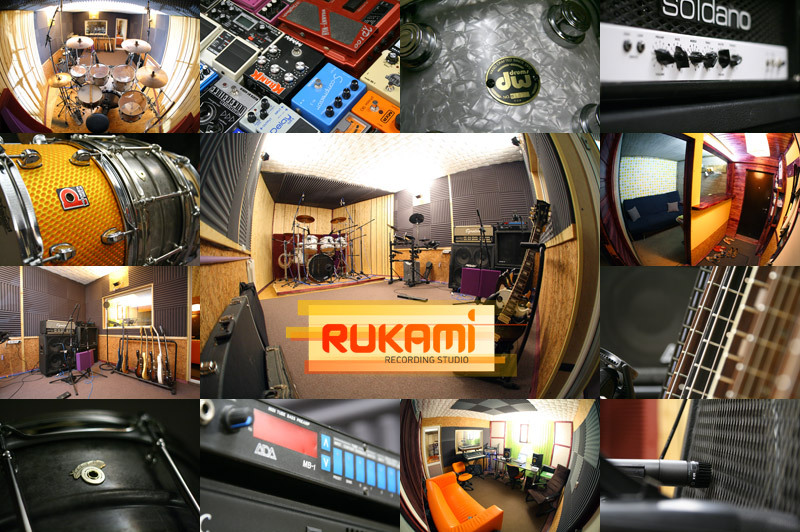 Founded in 2010 by experienced musicians and engineers, Rukami Sound is a small indie/rock/metal optimized project studio located in Yekaterinburg, Russia. Our everyday goal is to make world-class tracking and mixing available and affordable to the local underground bands. Old school techniques for those who care about their sound! Though our primary services such as tracking, co-production on the fly etc. are available only locally due to some physical restrictions, we do remote recording with the help of some serious session musicians. And, of course, we can edit, reamp, throw in some additional layers and mix!